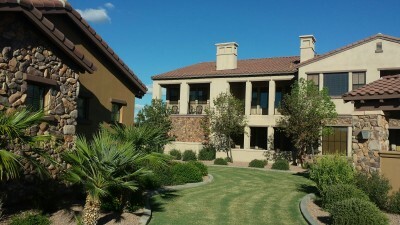 Serenity Shores is a very nice gated condo community in Chandler. 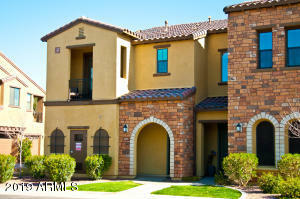 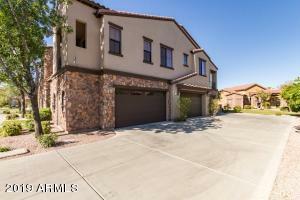 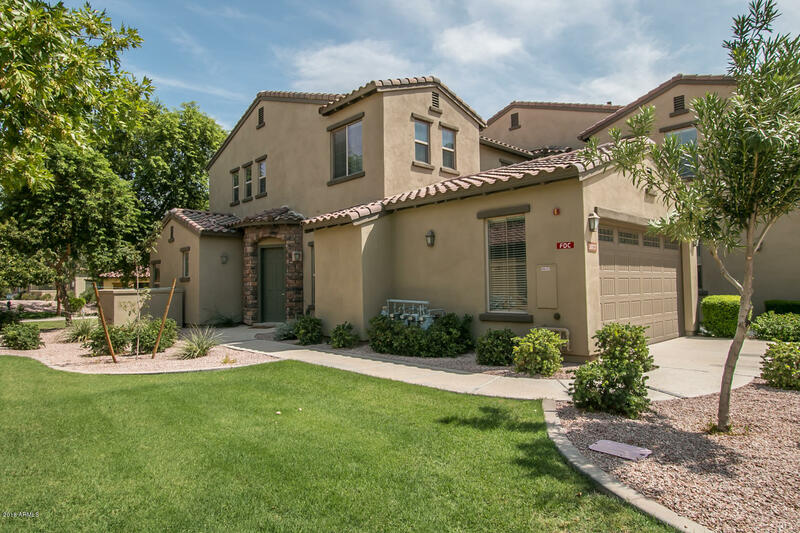 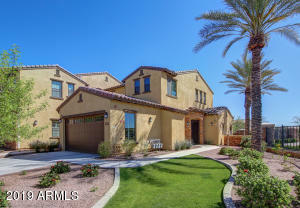 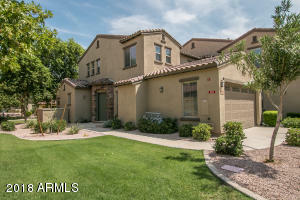 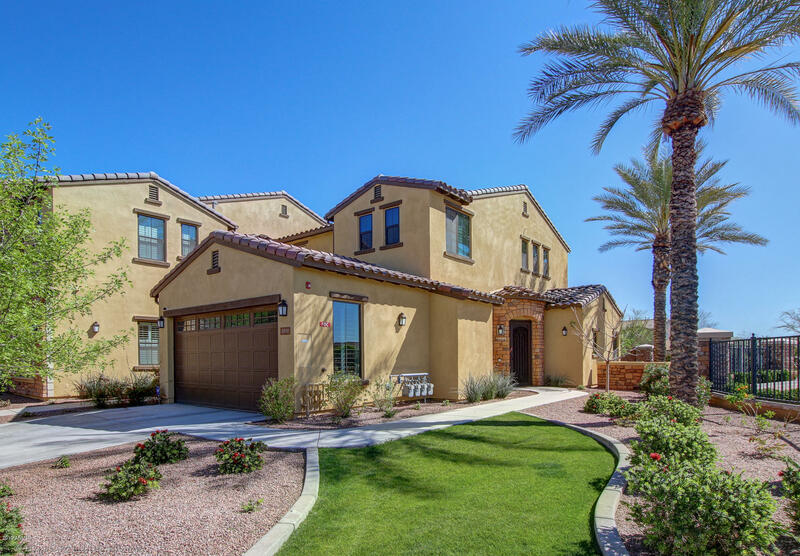 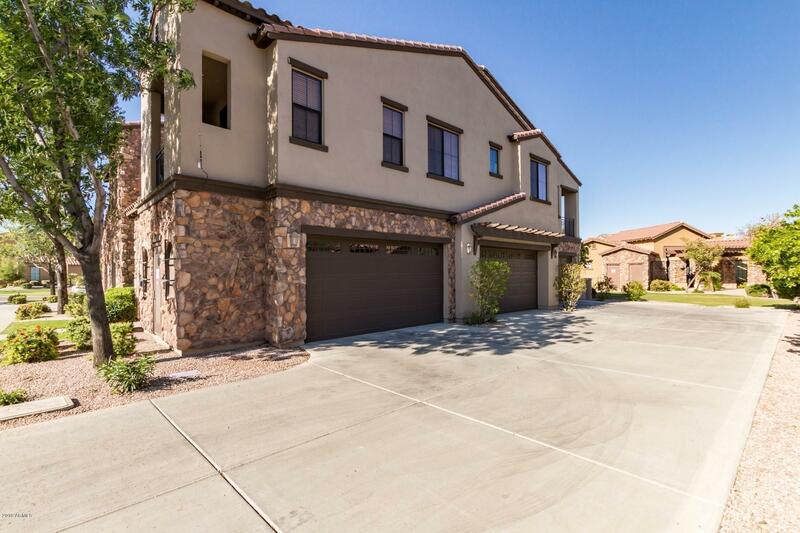 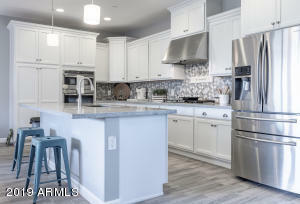 It was built in 2008 and is located in South Chandler within the Fulton Ranch community. 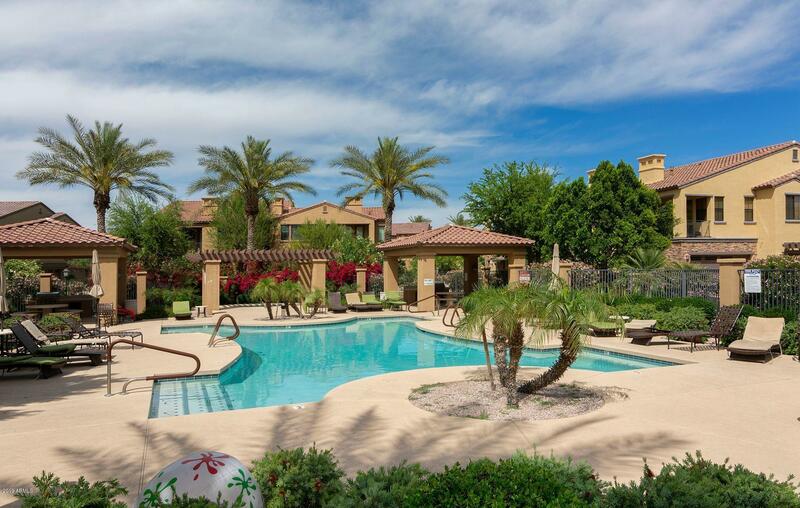 Serenity Shores, featuring 184 condos, has access to the trails and amenities of Fulton Ranch. 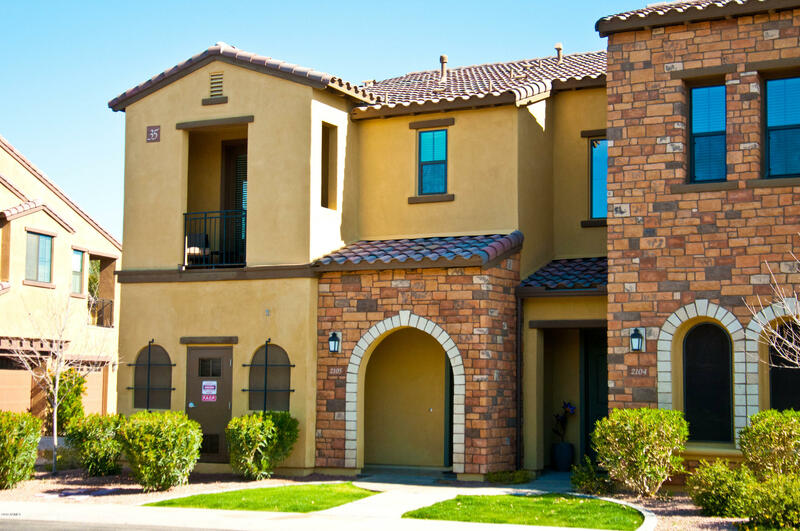 Buyers should keep in mind that these condominiums belong to two home owners associations, so the fees are a little higher than some other condominium projects. 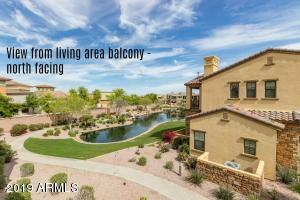 The condos feature two car garages and spacious patios. Serenity Shores amenities include a heated pool, barbeque facilities and a modern clubhouse. Thanks for visiting Serenity Shores at Fulton Ranch Condos for Sale.